“Long time no see. How are you?” the lady boss of Hokano said to me. We talked a little and I updated her on what I’ve been up to which to my surprise, she replied, “Oh, I know. 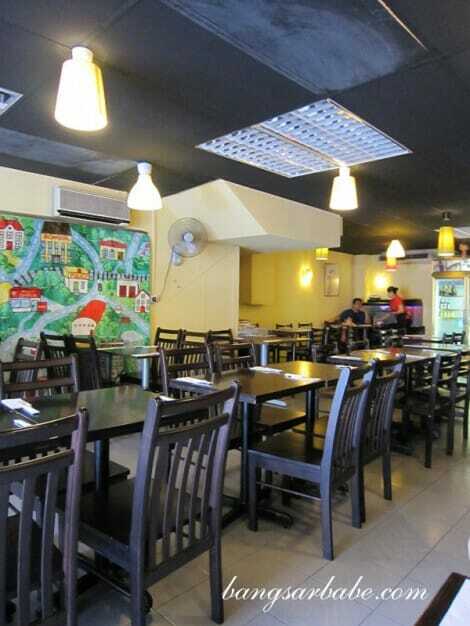 My staff follows your blog and Facebook so he told me.”It’s been a while since I visited this cosy little restaurant in Damansara Utama and the place still exudes a warm, homely charm. My default order at Hokano has always been the chicken katsudon, but that weekend, they had a weekend specials on the menu – Chicken Curry Katsu Rice Set (RM17.50). In my three regular years of patronage, I rarely come across chicken curry katsu so I ordered it immediately. The chicken is breaded and fried until the crust becomes golden brown crispy, then chopped into pieces and served over rice. 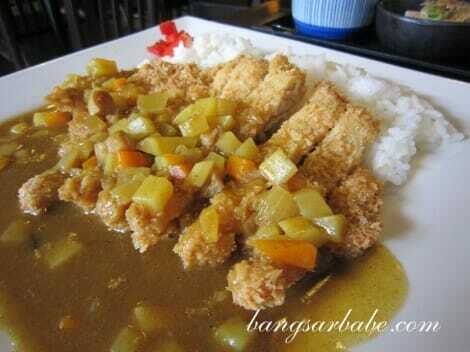 It is then topped with a generous heap of Japanese curry, diced potatoes and carrots. Hokano’s version was as good as I remembered it to be – it was a delicious blend of ingredients, crisp chicken slices moistened by the curry sauce. Comfort in a bowl. 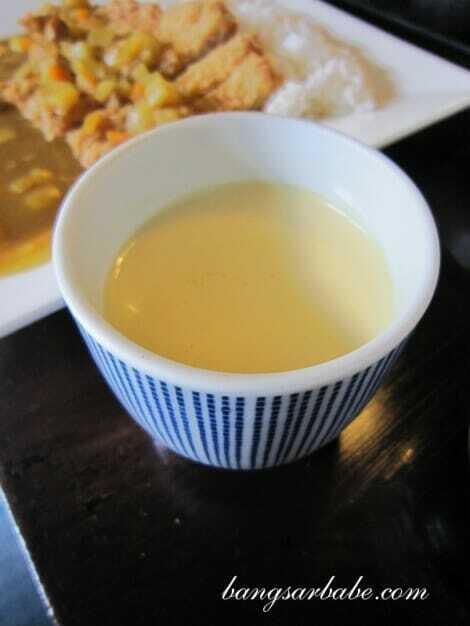 The chawanmushi which came with the set was smooth and silky with bits of chicken at the bottom. 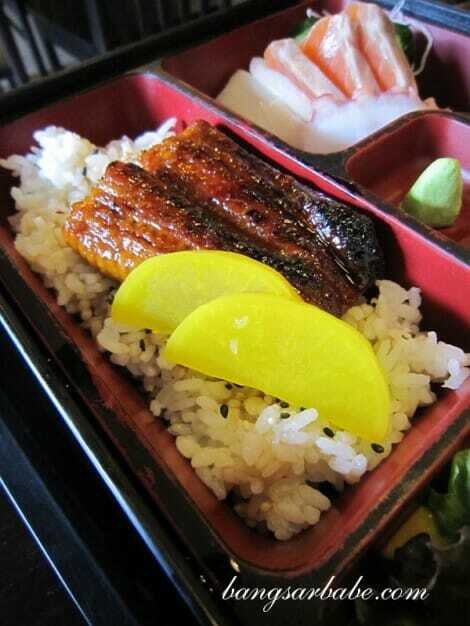 rif ordered the Unagi Bento (RM34.50) which also included tempura – prawns and vegetables – and sashimi. 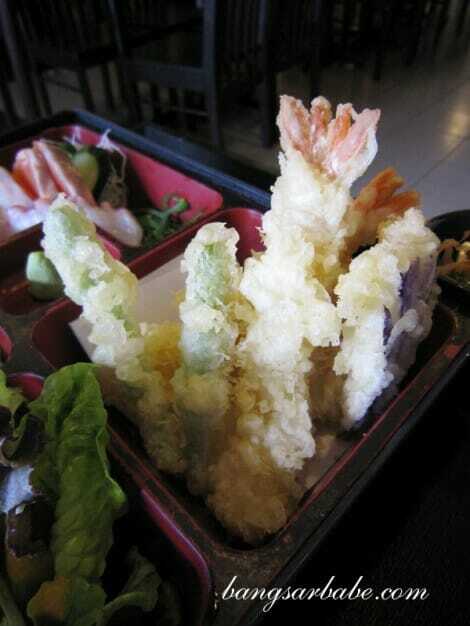 This was very good value for money as the unagi was fairly thick and they were quite generous with the tempura. I also found the sashimi to be of decent quality and freshness. The unagi was firm yet meaty, and it leaned slightly on the sweet side; not that I’m complaining. 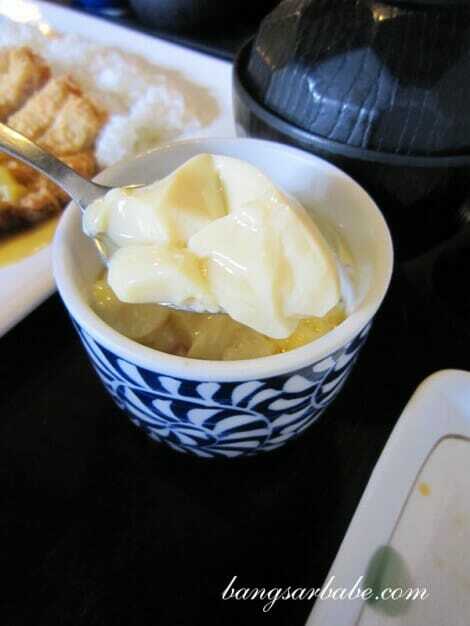 His bento set also came with miso soup, chawanmushi and ice cream/fruits. 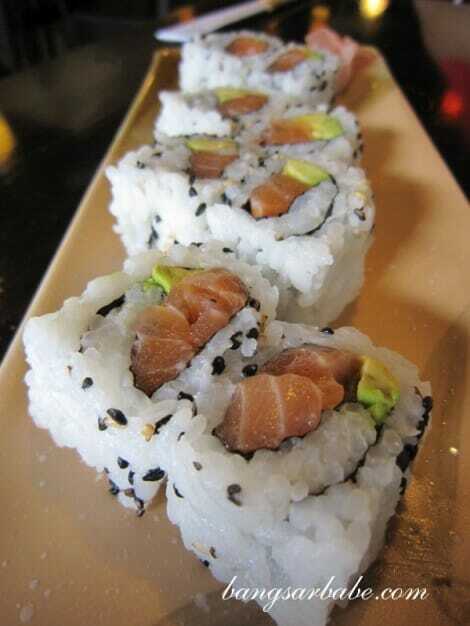 The Salmon Avocado Roll (RM8) was a combination of creamy avocado, sweet salmon and savoury seaweed. Although their signature roll is the Hokano Roll, I enjoyed the simplicity of this roll. Nothing ostentatious. My meals at Hokano has always been pleasant, tummy and wallet-wise. Lunch was an affordable RM60 inclusive of hot ocha (RM1.50 per cup, free refill). It may not be the best Japanese restaurant around but it is one of my favourites in terms of quality, quantity, price and ambiance. Verdict: Simple yet hearty meals and generous portions. Definitely value for money. Hokano always has a special place in my heart, it’s one of those little gems that doesn’t exactly serve authentic stuff, but plenty value for money, and really quite good nonetheless. 7.50 for a katsu curry rice? nice! 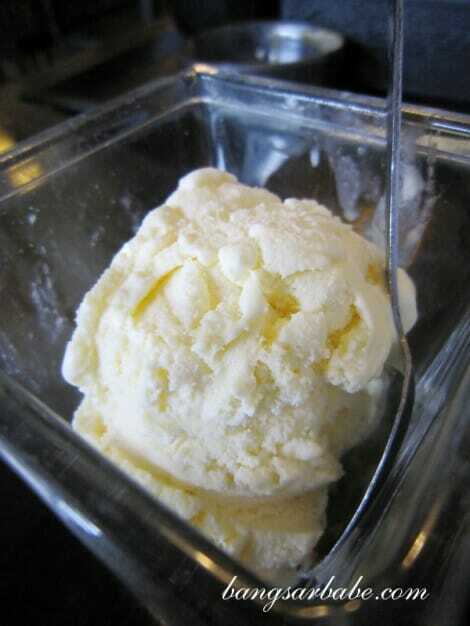 my staple diet for days when i wan to pig out for lunch. Yeah, parking’s dreadful there. But it’s ok during weekends. Food’s very reasonably priced, that’s why I love going there. 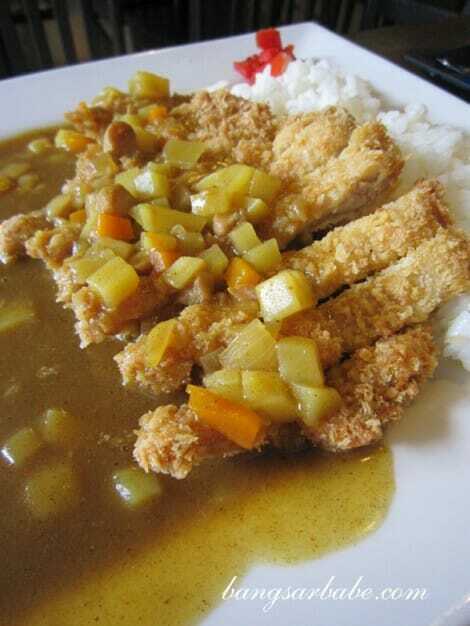 curry katsu! 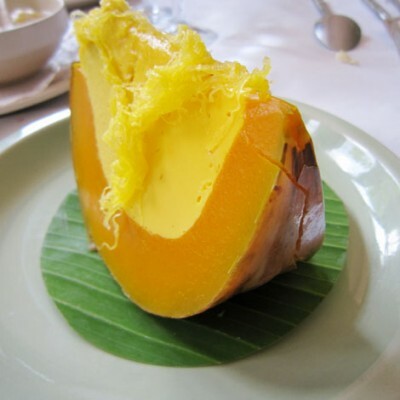 my favorite comfort food when it’s freezing here! Hello, just dropping by – and just so you know, I was the one who mentioned to her about you (: was helping out there hahah. Congrats btw! For those of you who have trouble finding a parking spot, head to the multilevel parking lot where the food court is. Park there and use the free shuttle service ( a few vans go around the square) . The van comes around every 10 minutes, and stops at a couple of places on each of the 4 streets forming the square . Hokano = delish + value for money. Love it. Parking is okay after working hours and on weekends.